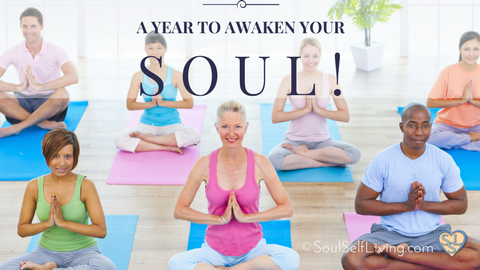 Are you ready to live in your Soul’s full expression? Why not? What do you consider is unworthy of your Soul’s expression? Stop it. Shift your awareness to that which is your truth, your divinity. When you fall short, start again. You may have to start again hundreds of times a day. Click To Tweet That is ok. Eventually you will conquer your negativity, through diligent persistence. 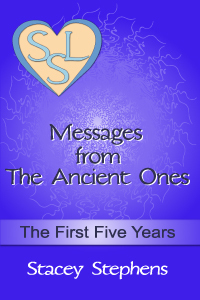 The sooner you begin again, the sooner you will experience your new creation, your new life. Do not become discouraged by the amount of times you need to start over. Learn to laugh at the silliness of your ego’s stuckness. You can prevail. 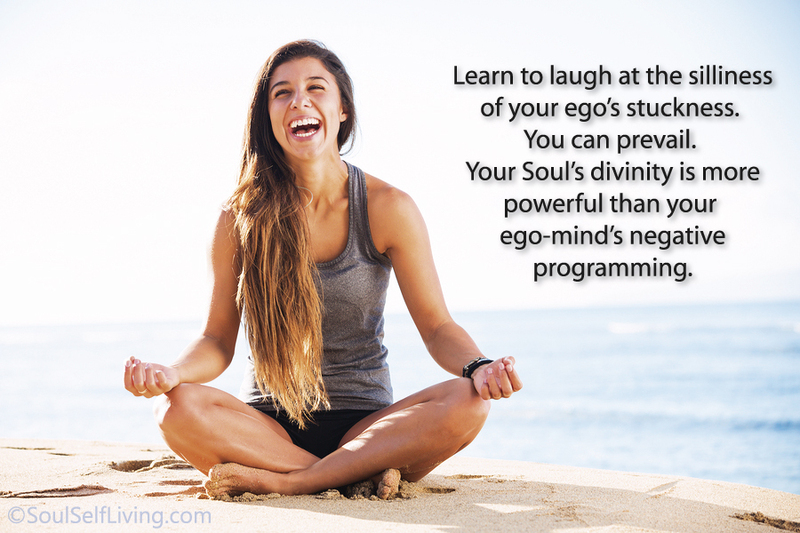 Your Soul’s divinity is more powerful than your ego-mind’s negative programming. It is diligent action that brings about change. 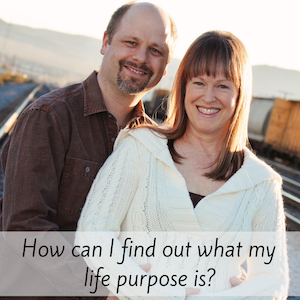 Is it time for a change in your life?